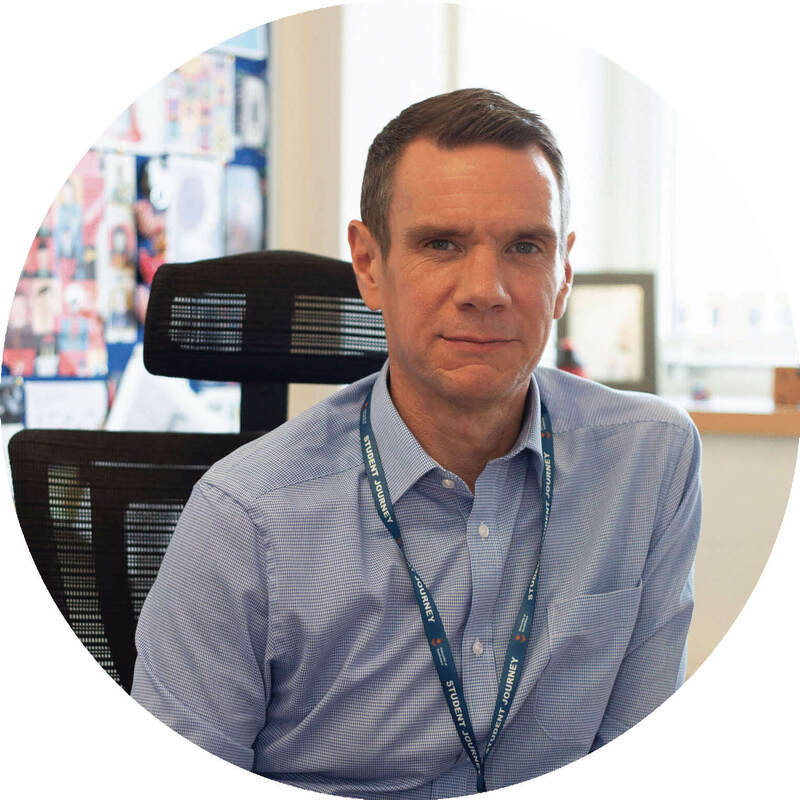 Hi everyone, my name is Ben and I’m the Head of Disability Services/Study Needs Assessor here at the University of Sunderland. I work within the Disability Support Team (DST) and collectively we provide information and learning support to disabled students. The Disability Support Team (DST) provide a confidential service to students whose disability or condition has an impact on how they study and learn. Students can meet with a Disability Support Adviser to talk about their learning support requirements and discuss what can be put in place to meet their needs. We work with disabled students with mental health conditions; Autistic students and students with Asperger's Syndrome; sensory impairments; specific learning difficulties, such as Dyslexia and students with long-term health/medical conditions. Disability Support Advisers are happy to discuss any area of learning support with students. We encourage students to get in touch with us as soon as possible, including in advance of their studies and we welcome students talking to us, even if they are unsure if they are eligible for our service. 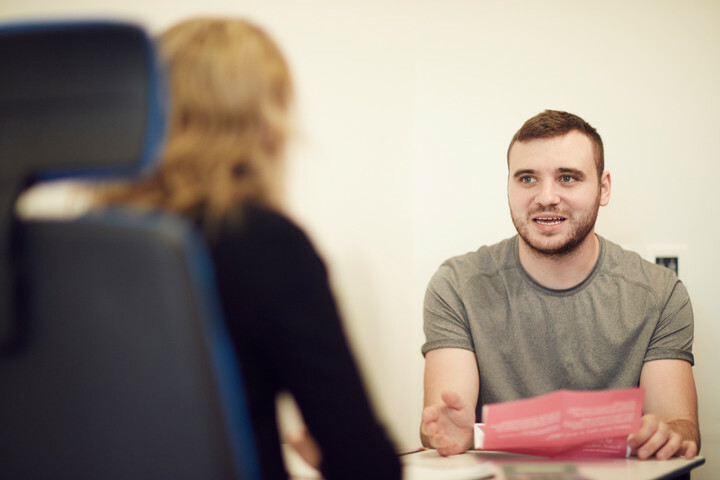 Disability Support Advisers are available to meet students on a one-to-one basis to discuss their particular needs and help them put support arrangements in place. This will then form the basis of your Student Support Plan, which (with your permission), we can circulate to your lecturers and academic staff. Learn more about what the Disability service offers. We can also advise on how to apply for Disabled Students' Allowance (DSA) and we have our own DSA Assessments Centre (NERAC). Find out more information about NERAC’s services. Many students contact a Disability Support Adviser before they actually arrive at University. This is useful because it allows plenty of time to discuss and assess needs and plan support. If you haven't done this it's a good idea to come and see us soon after you arrive at University - get in touch and ask for an appointment to see a Disability Support Adviser. You can contact us by telephone, email or letter, or by coming to Student Support on Edinburgh Building, Level 1, City Campus. If you use The Gateway lift, press E1 to get to our floor. We offer a drop-in every Tuesday and Thursday, Student Support Services, Edinburgh Building, and Wednesday at St Peters Campus, Prospect Building, 2pm-4pm (during term time) where you can get further information and register with our service. For those who feel they may have a Specific Learning Difficulty, we can provide advice on how to get a diagnostic assessment.